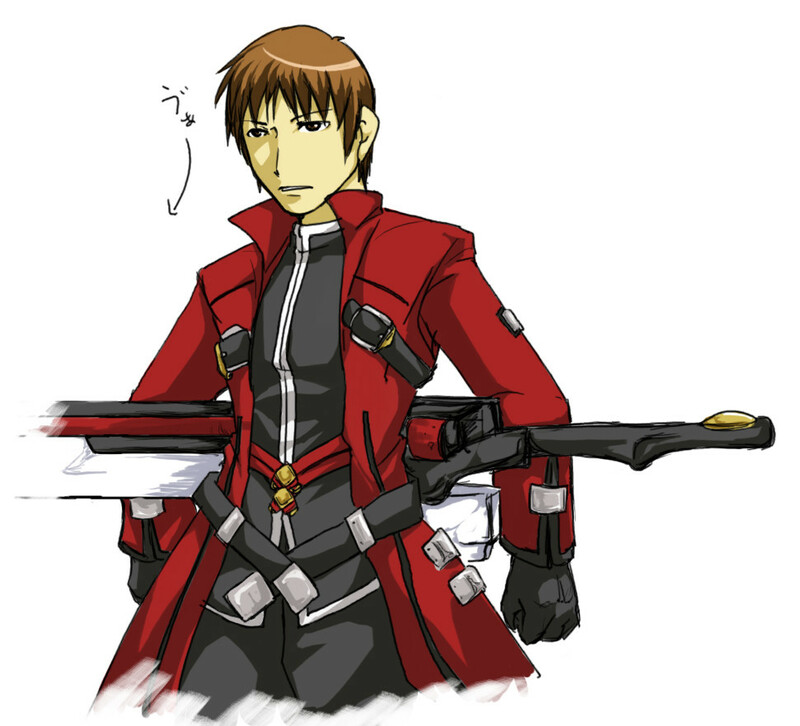 That is what I meant to write, but the late night stupidness crept into my fingers. 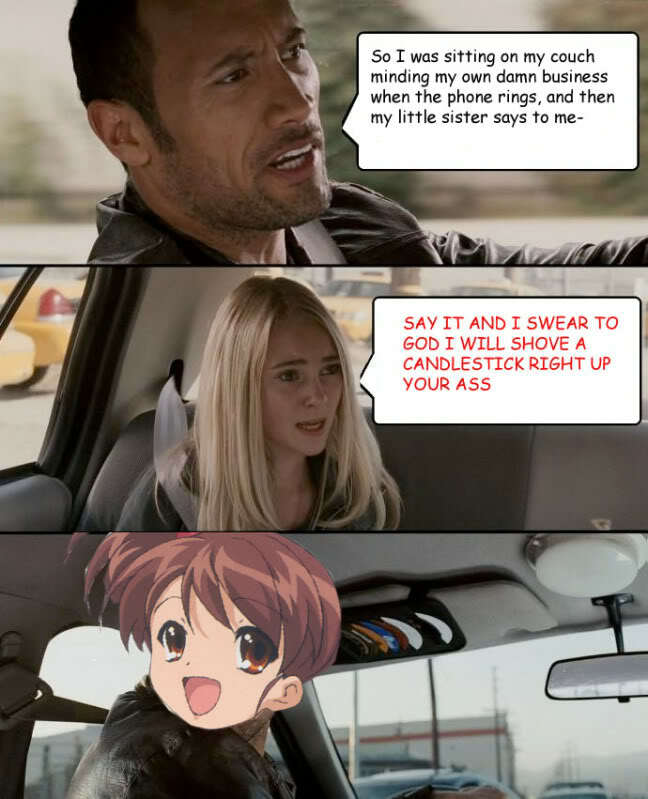 Fixed now. 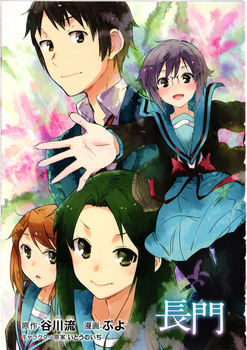 As for Asakura's Persona, yeah, it's probably supposed to be Kotonoha. 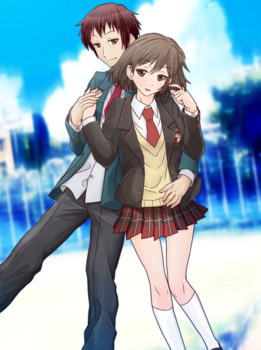 It says Kanaya Kogami, though. 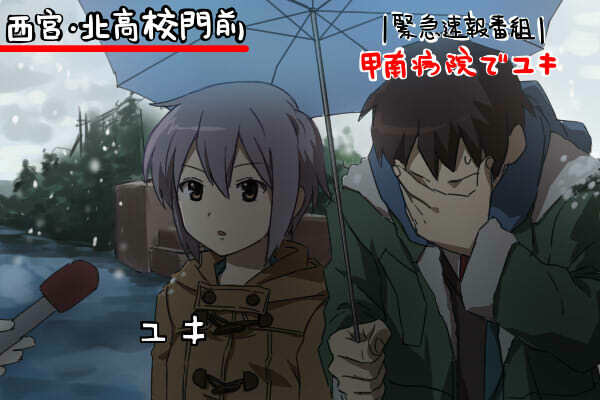 From what I can gather, that is the name of some kind of mythic deity in Japan, but it's one I don't recognize or know anything about. 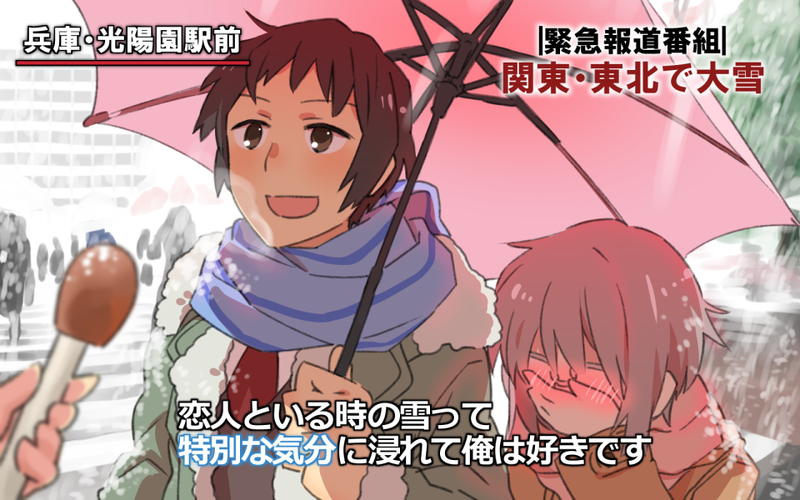 Gotta love these comics that you don't need to know Kanji to know what's going on. 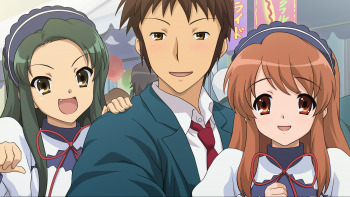 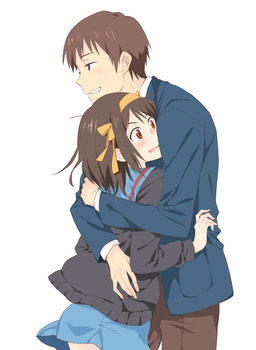 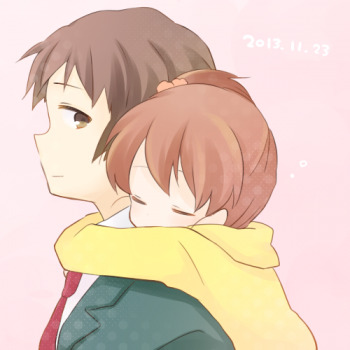 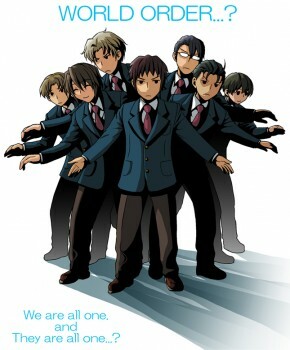 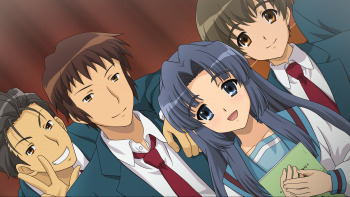 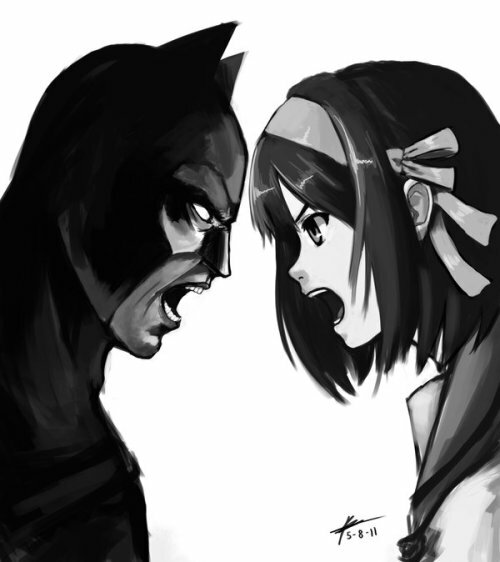 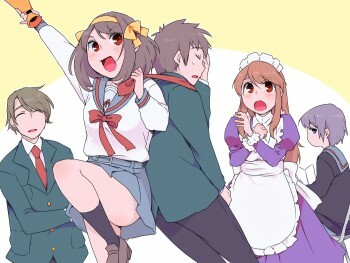 As for Kyon, Godspeed. 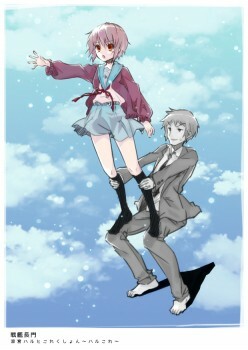 Isn't there a fanfic about this? 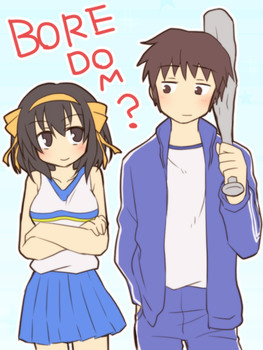 A pretty funny one at that? 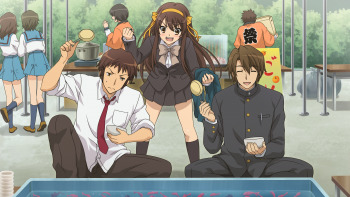 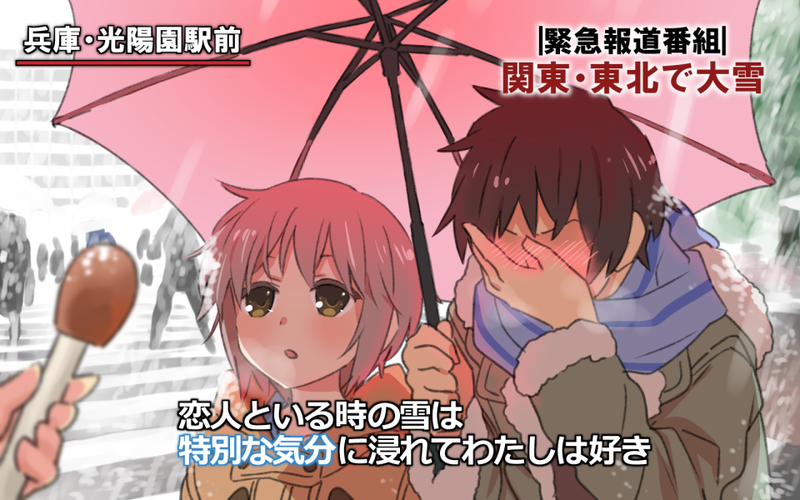 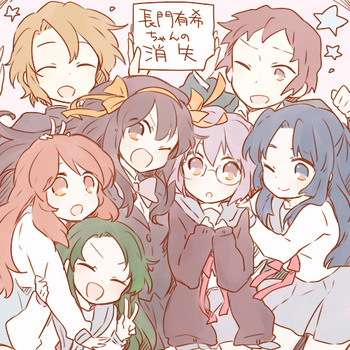 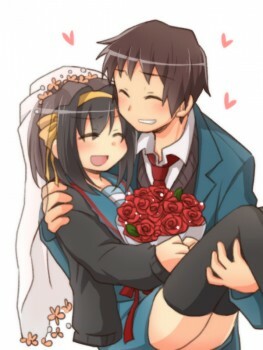 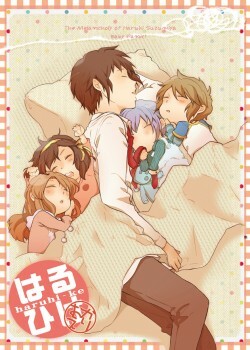 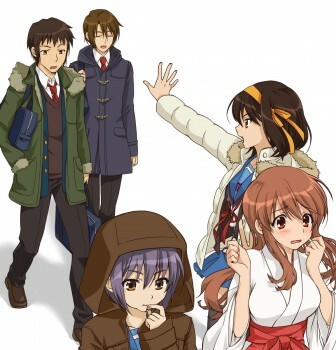 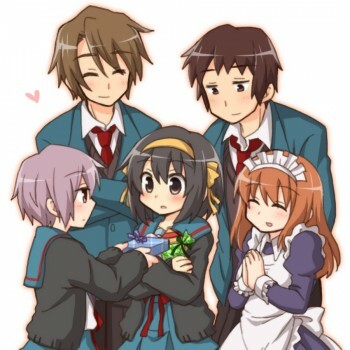 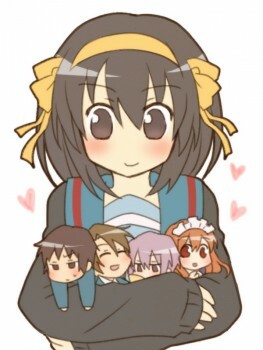 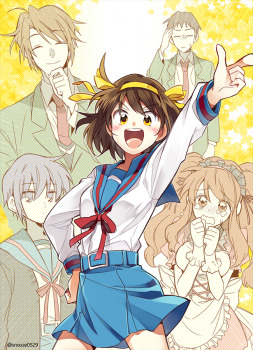 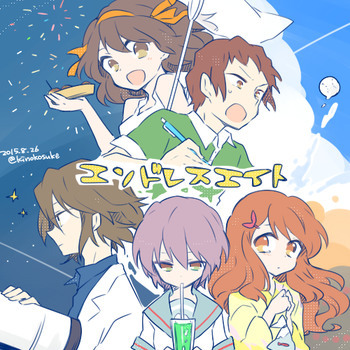 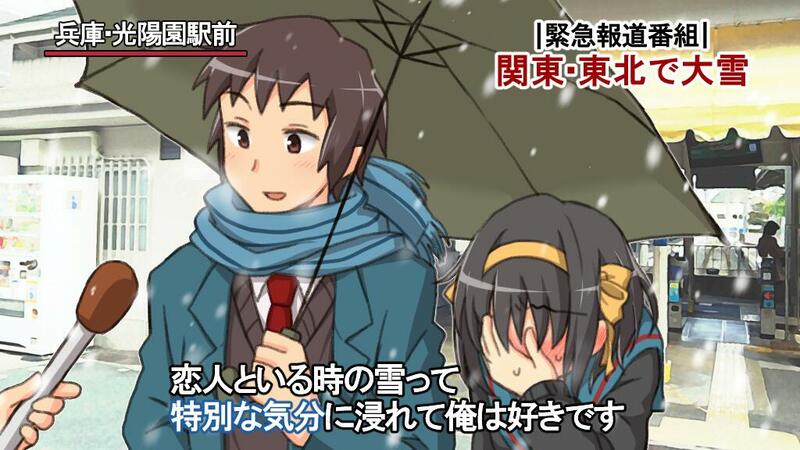 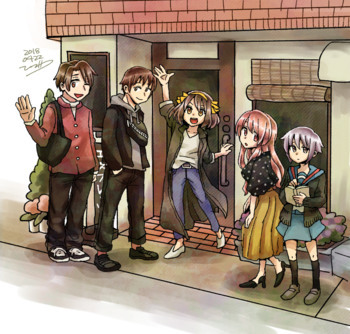 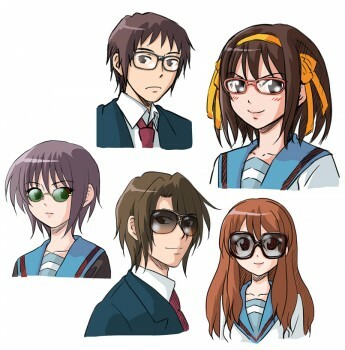 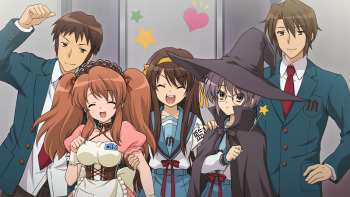 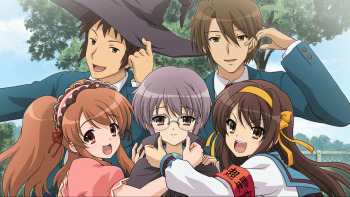 Haruhi being the one embarrassed is amusing. 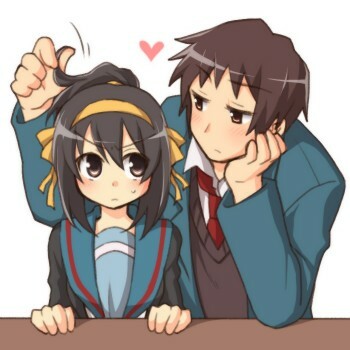 Well she is the Tsundere. 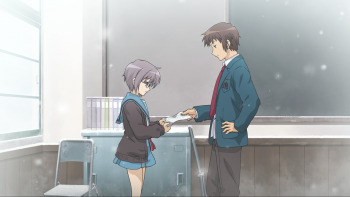 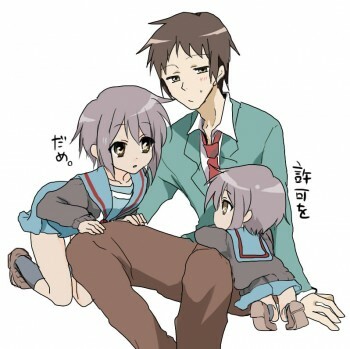 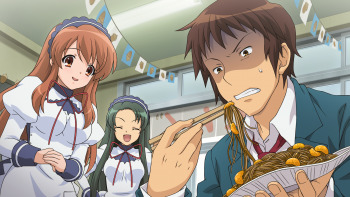 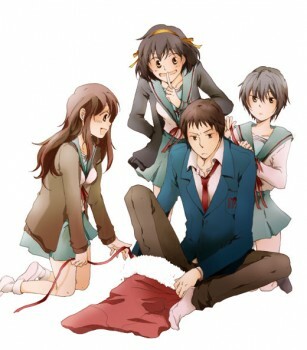 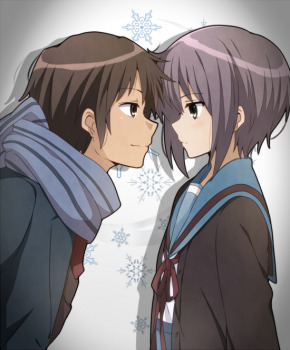 What's Kyon putting on exactly?